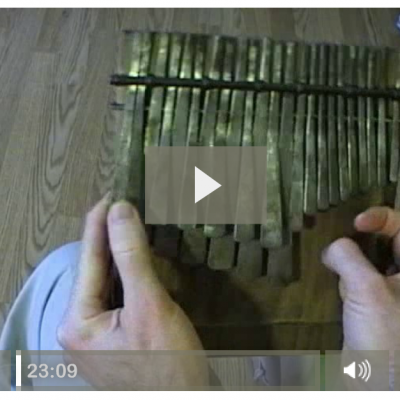 Here is a really funky kushaura for Mahororo taught to me by Newton Gwara. 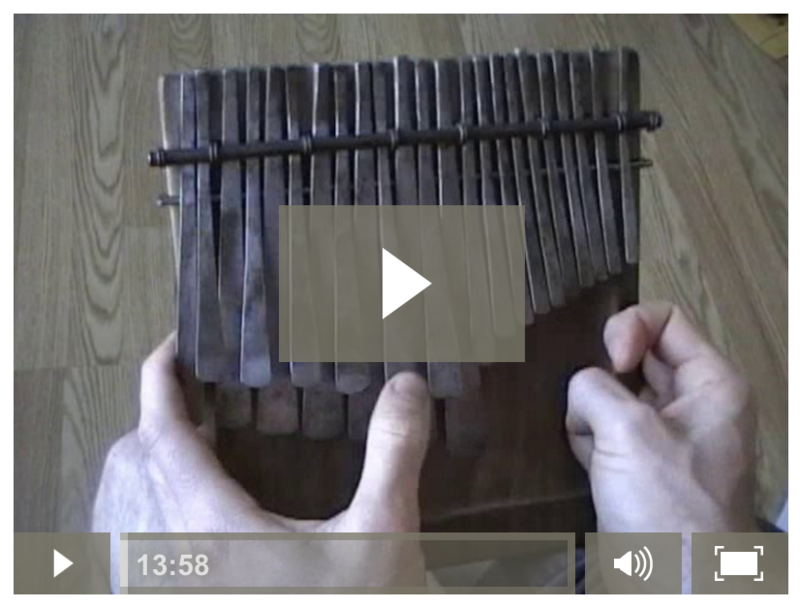 It builds on the common kushaura that many people play, and adds a nice twist to the rhythm. 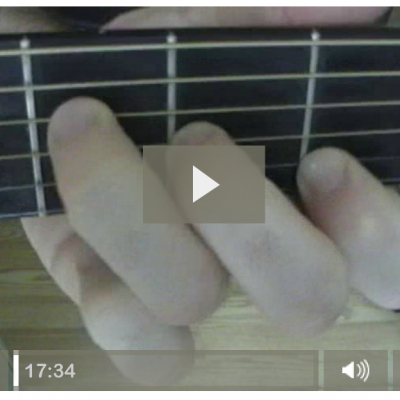 This is a detailed lesson of the version I play here. Basic version, bass variation, and highline variation. 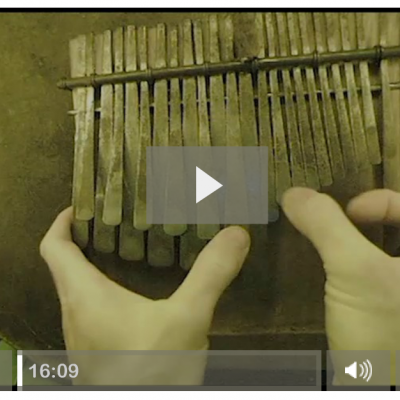 A great new way of playing Mahororo that will bring energy to the dancers! 14 Minute High Resolution video. 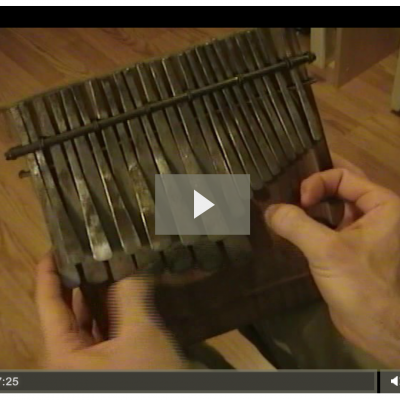 This lesson is taught on a C tuned mbira (the lowest note is a G).